Home / Uncategorized / This computer is a laptop and a tablet! I just discovered a great new computer! 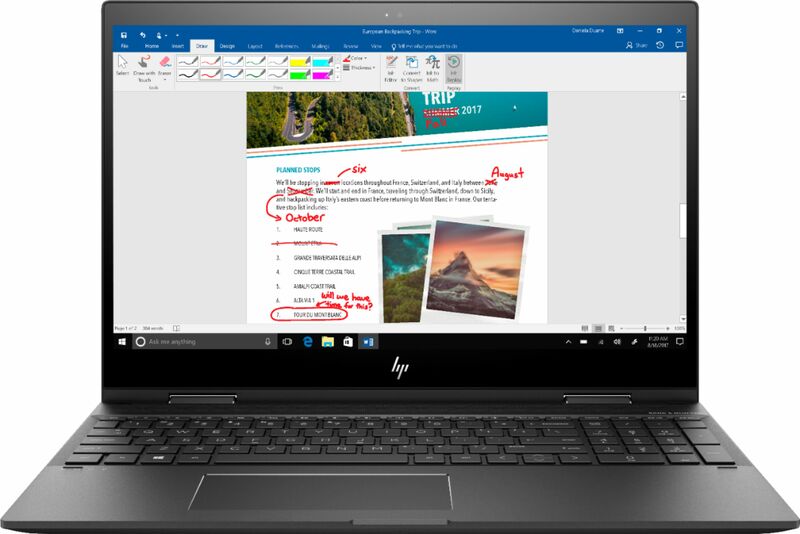 The HP Envy x360 laptops are 2-in-1 devices that can transfer from a laptop to a tablet in seconds. Featuring Windows 10, it brings back the start menu from Windows 7 and new features, like the Edge Web browser that lets you markup Web pages on your screen. The full HD touch screen offers 1920 x 1080 resolution with impressive color and clarity. Natural finger-touch navigation makes the most of Windows 10. The computer also features Windows Ink allowing users to quickly and easily jot down notes and ideas. You can write on the screen with your stylus. 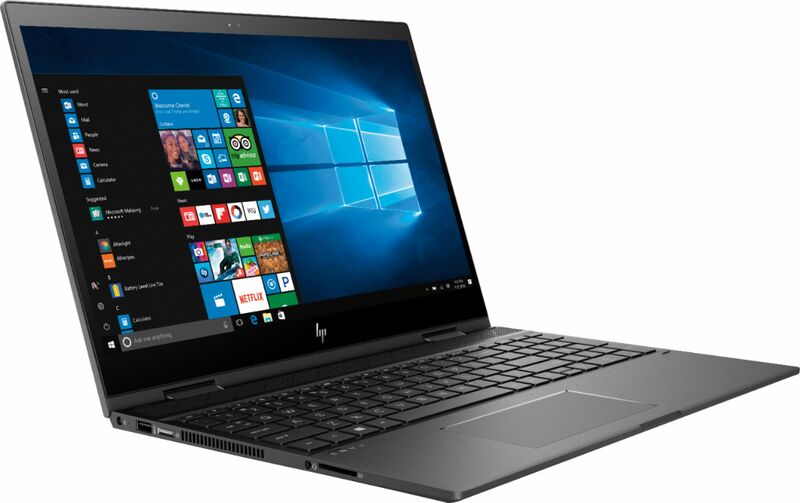 The laptop has 8GB of system memory for advanced multitasking and substantial high-bandwidth RAM to smoothly run your games and photo- and video-editing applications, as well as multiple programs and browser tabs all at once. AMD processors make them fast and thin so you can take them with you anywhere you go! A fantastic feature is the 360° flip-and-fold design offers versatile functionality with laptop, audience, tabletop, presentation and tablet modes. It is available in a 13 inch style and 15 inch style. Save $100 now through July 28, 2018 at Best Buy.